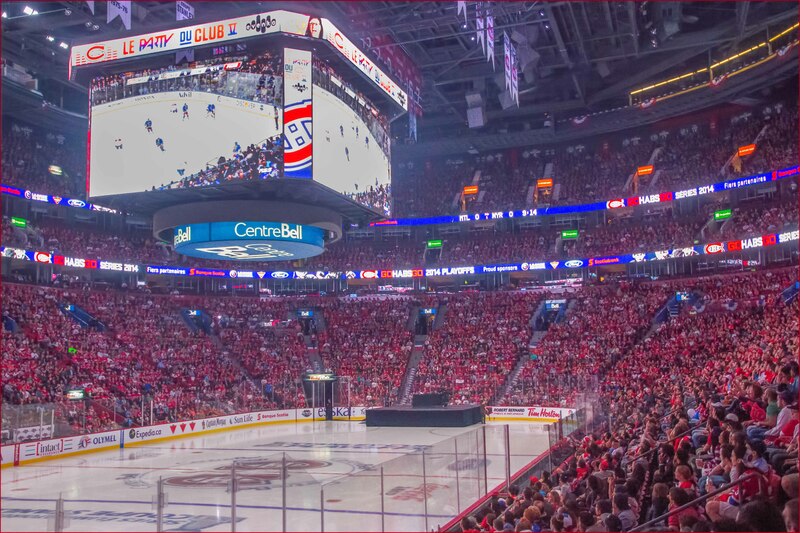 A sell-out crowd at the Bell Centre in Montreal for the viewing party of a Canadiens-Rangers game being played in New York. Now that’s one I can really relate to! I’ve been to a few and the roar and I can hear the Hockey Night in Canada playing now.